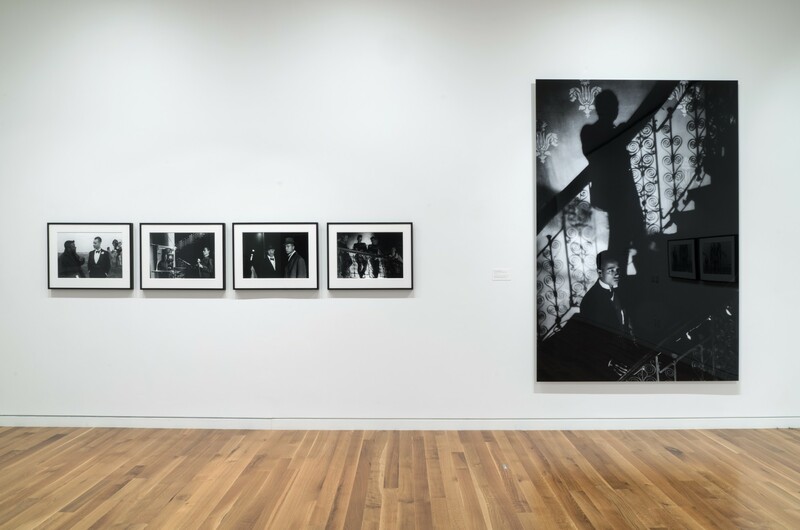 In conjunction with I Too Sing America: The Harlem Renaissance at 100, this exhibition presents Isaac Julien’s landmark 1989 film Looking for Langston alongside a selection of related photographic works. This exhibition is part of 2018 FotoFocus Biennial a month-long celebration of photography and lens-based art held throughout the greater Cincinnati region. During the month of October, show your FotoFocus pass to receive free admission, plus FotoFocus passport holders are invited to the Members Evening on October 19 for the fall exhibitions opening.